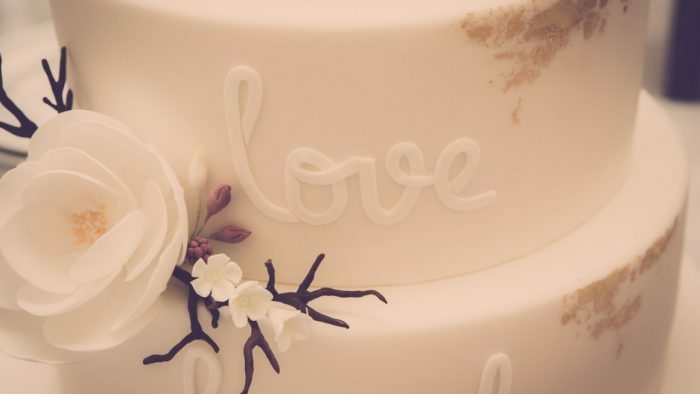 We are certain that there are many among you who would like to know some secret tips on how to choose your wedding cake such as to save time and also benefit of a great sweet piece for dessert. However, there is no hidden rule to shorten the process, although if you keep some things in mind you just might be able to make a choice quicker. 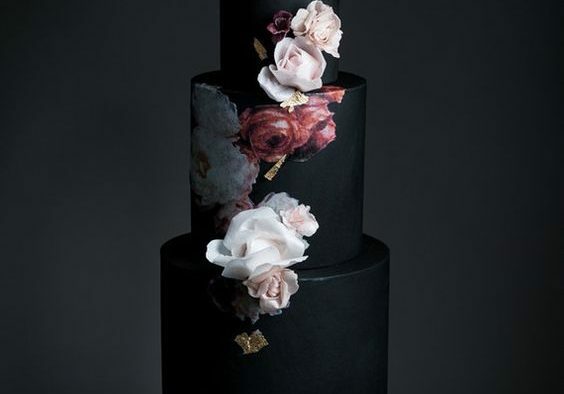 The cake is a very important element of the wedding party and it has to be like a crown for it, so its appearance has to be one of a kind; you should try your best to impress your guests with its taste and look. Therefore, you should take it step by step and consider every single aspect that may leave a print on it. The first thing to have in mind when you decide to place your order at the bakery is the number of guests you will have. 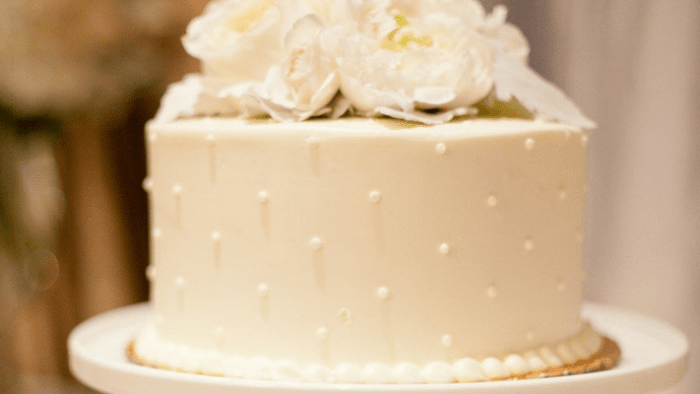 This will determine the number of tiers that would suit your cake best. It is about now that you should be able to tell what would be the best shape for it, too. 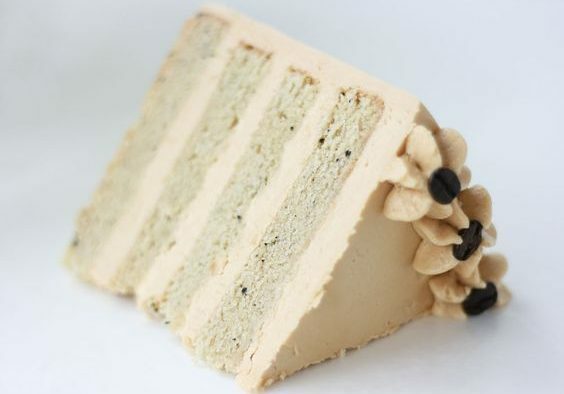 The round cake has always been fashionable but the square shape is also gaining popularity, lately. Of course, it will not be uncommon to go for a cake shaped as a heart, either. 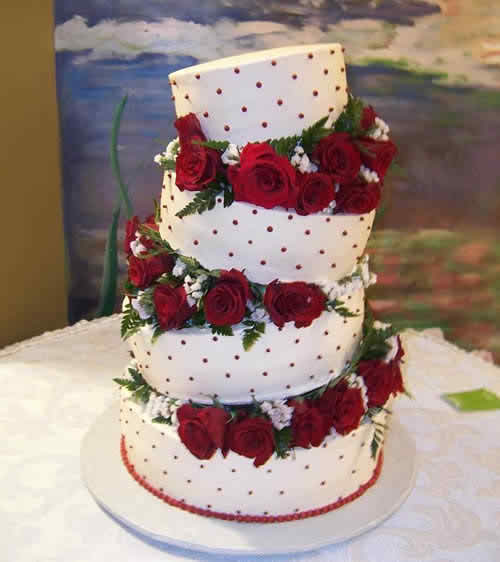 The theme of the wedding party has a strong word to say when it comes to settling upon the design of the cake. Opt for an intricate model if your aim is to have an elegant reception with maybe a royal or a retro theme. Usually, couples choose to go for floral motifs in cases as such as they are the way of expressing delicacy and refinement. 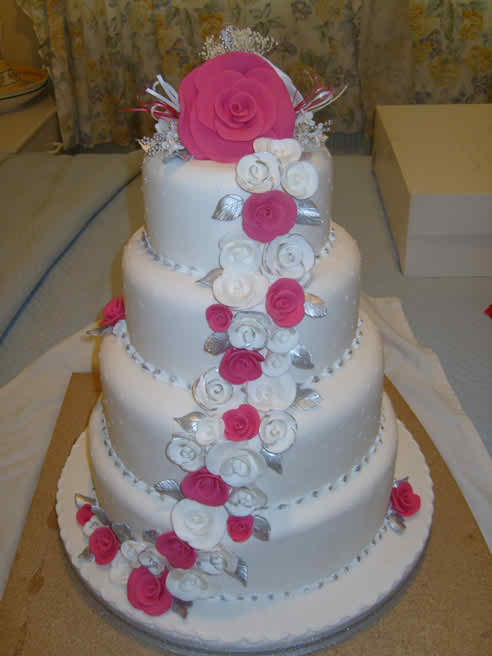 The cake toppers are also represented by flower icings. 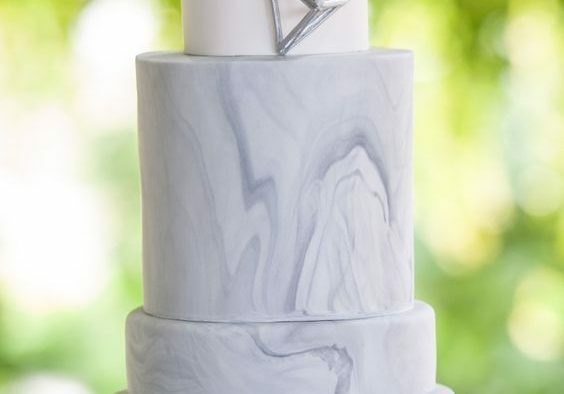 Do not forget that the wedding cake has to be a reflection of your personalities, as a couple, too. 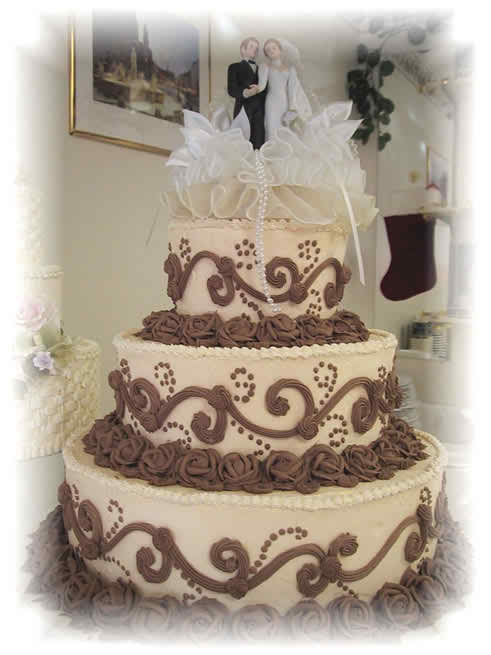 If you are persons that dedicate a great deal of your time to your job you can have that incorporated in your wedding cake. Your passions or hobbies should not be left out of sight either. If you are both golf amateurs you could talk with the baker and put together a unique cake design built around this theme. The more original it is, the more it will be appreciated. 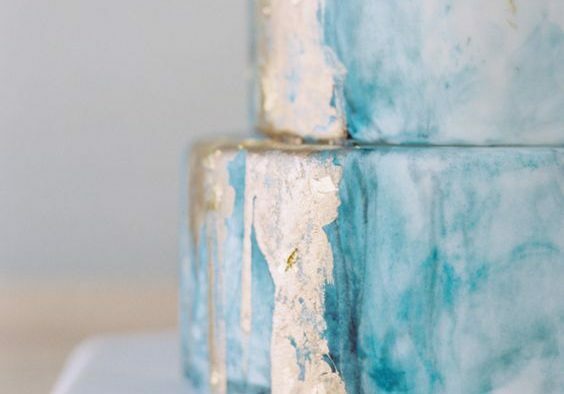 If you plan to organize your wedding around the season you could have your sweet piece decorated with seasonal fruits or elements inspired by nature.